The Member for Oxley and Minister for Roads, Maritime and Freight, Melinda Pavey MP, has announced that the Oxley electorate will benefit from the Saving Lives on Country Roads Program with upgrades at 3 locations to begin this financial year. “Country people make up a third of the NSW population, but last year fatalities on country roads made up nearly 70 per cent of the road toll. 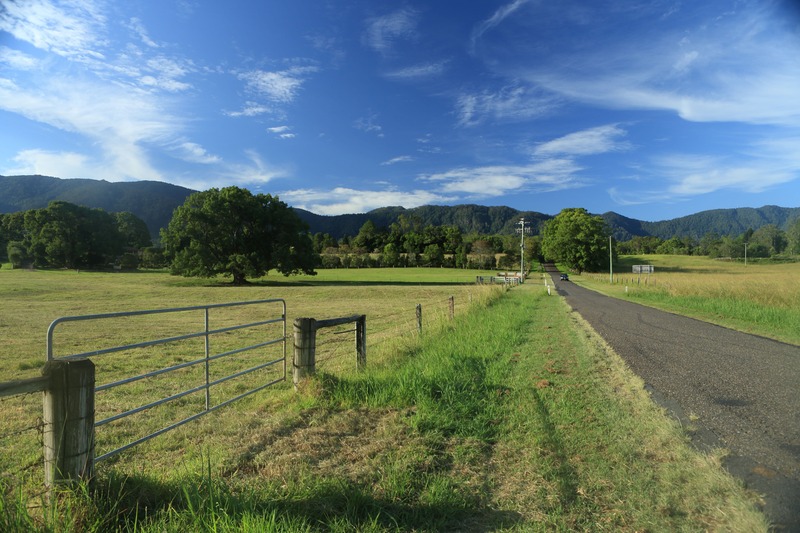 These projects form part of a $640 million program to deliver safety upgrades on country roads, part of a record $1.9 billion investment to improve road safety in NSW. $50 million has been allocated in round one to deliver 98 priority road safety projects. A second round of infrastructure upgrades will take place next financial year.